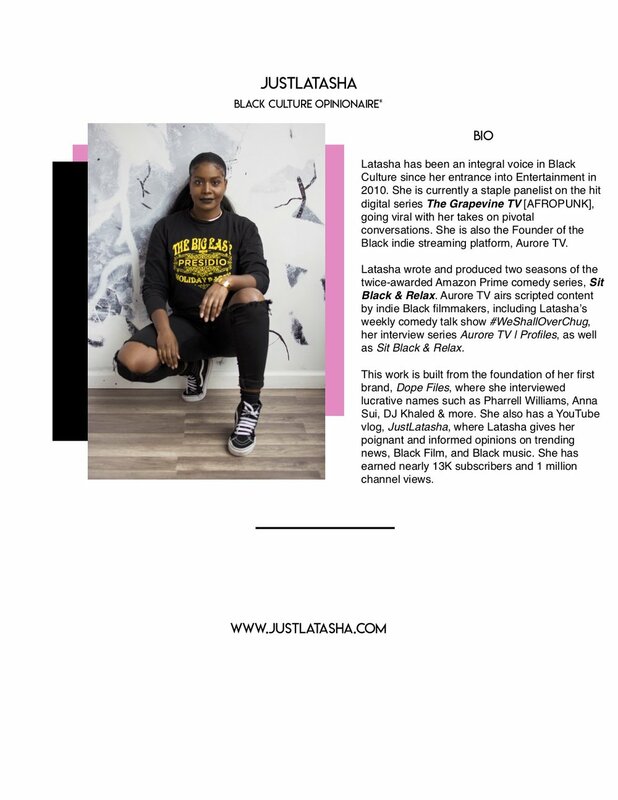 JustLatasha has been featured collaboratively with other platforms. The evolution of JustLatasha, Black culture enthusiast. 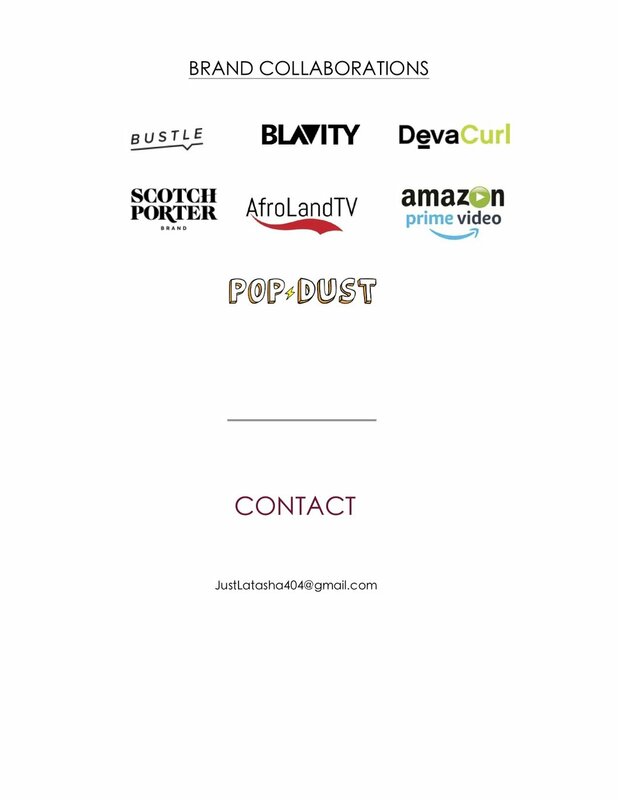 JustLatasha is available for Media, Event & Brand collaboration. Please inquire on the “Contact” tab.